Power supplies convert Alternating Current (AC) into Direct Current (DC). There is a wide choice of input and output voltages and power capacity to meet your specific requirements. 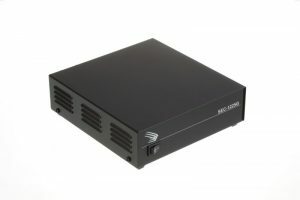 Samlex' highly efficient switching desktop power supplies are compact, attractive and functional. Originally designed for communications, these products also work well with a large variety of applications. Up to 80 Amps. Expandable switching power supplies with N+1 redundancy. 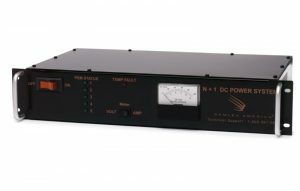 High current power supplies come with built-in battery backup, remote monitoring connections and rack mount or wall mount cabinets. ONLY FOR EXPORT OUTSIDE E.E.C. NO APPROVALS ! !